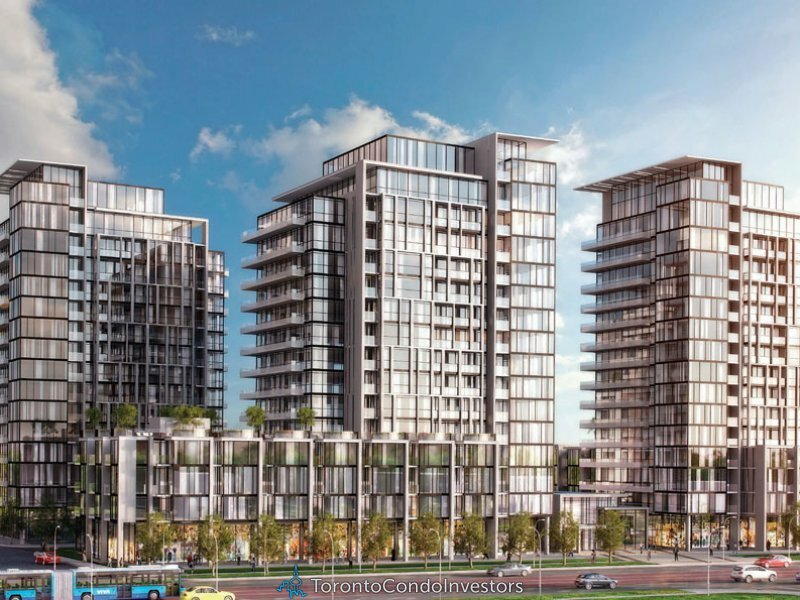 Guizzetti Developments, builder of the successful and luxurious Grand Genesis condominiums at Yonge and Edgar in Richmond Hill, is bringing Grand Palace to 9612 Yonge Street, just north of Weldrick. Over the years Guizzetti has become one of the biggest land owners in Richmond Hills; and after the success of Grand Genesis, Grand Palace is surely going to draw some crowds. 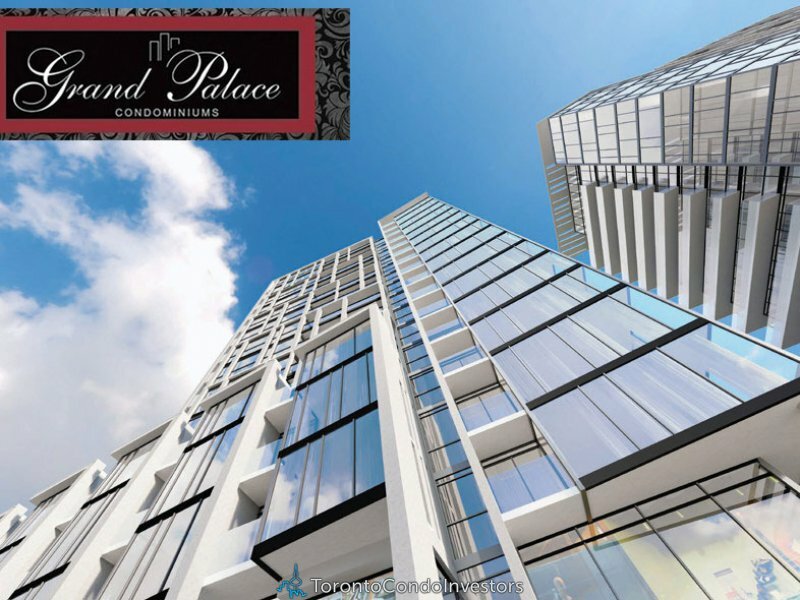 The Grand Palace Complex will consist of three 15-storey towers with retail on the ground floors. The property is very close to Hillcrest Mall. 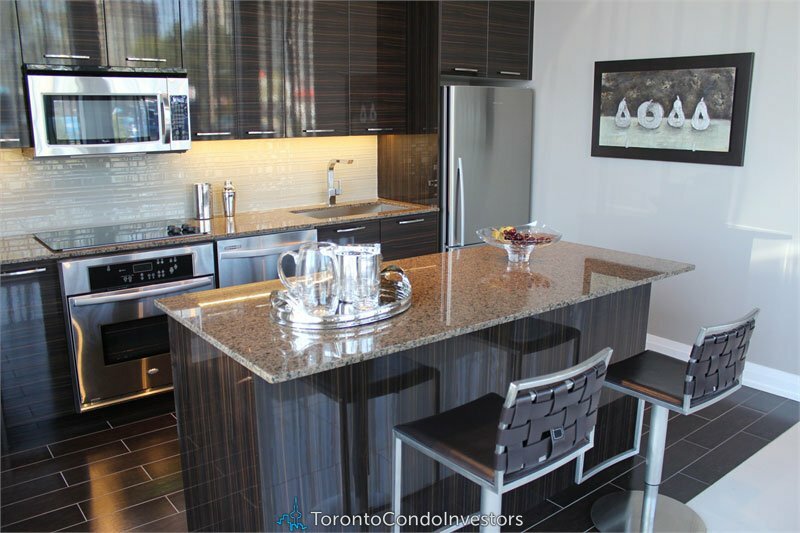 The prices start from $470 per sq foot, which is a steal for this area. * Starting from $290,000. See details below. * 3 towers: 15 storey, 15 storey and 15 storey. 400 condo units. Suite features include imported stone counter tops, Fisher & Paykel refrigeration, water saving fixtures, a grand entrance, premium floor coverings, porcelain or ceramic in foyer, gourmet kitchens, energy star stainless-steel high-efficiency appliances, spa-like retreats, pre-wired cable, television and telephone outlets throughout, ceiling-mounted halogen track lighting and under-cabinet task lighting in the kitchen. Promises some spectacular views and access to luxurious amenities in tune with the area. Close to excellent Restaurants and Shops. Getting around (Transportation): 5 Min To Go Train. 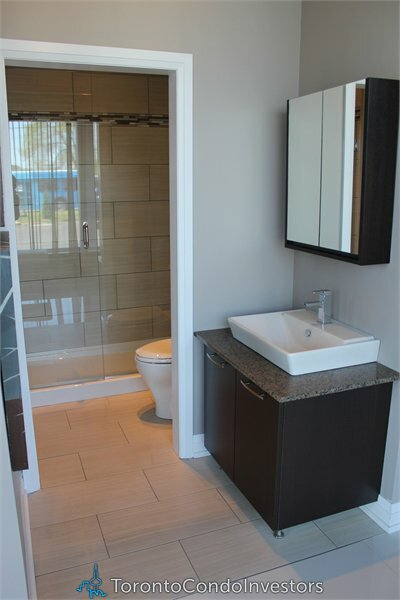 Very close to Hwy 407, Hwy 7, and Hwy 404. 1 Parking spot included in price for all units. The starting price is around $470 per sq. 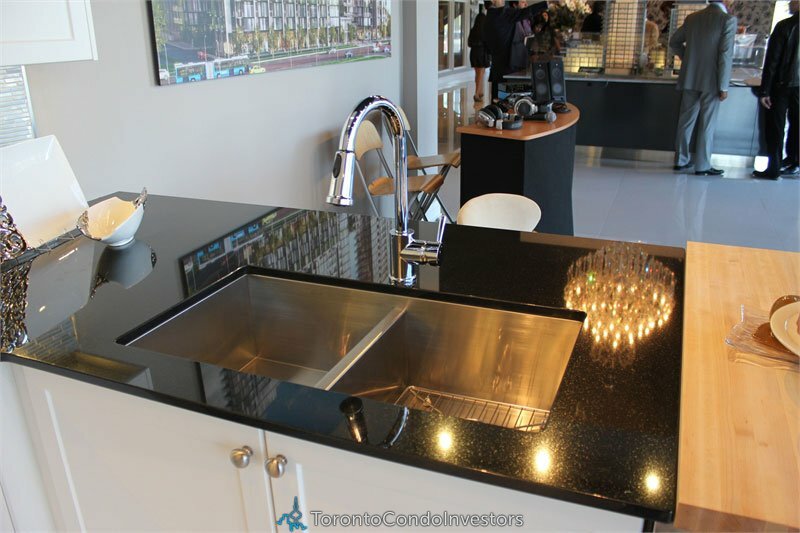 foot for most units, which is really a great, low price for these excellent condos in posh Richmond Hill.